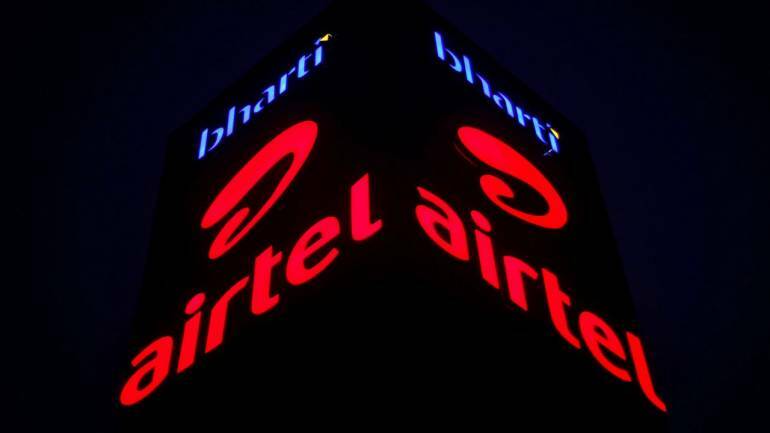 Bharti Airtel shares rallied 4 percent in morning on Friday after the strong Africa business managed to offset the company’s India wireless segment. The stock was quoting at Rs 314.05, up Rs 6.90, or 2.25 percent on the BSE at 10:32 hours IST. The third quarter earnings were largely inline with estimates as the weakness in India margin offset by another strong Africa business performance. The telecom operator reported a profit of Rs 86.2 crore for the quarter ended December 2018 against profit of Rs 118.8 crore in previous quarter. A CNBC-TV18 poll estimates were of loss at Rs 960 crore for the quarter. Airtel booked an exceptional gain of Rs 1,020 crore on deconsolidation of its Payments Bank. Even though it continued to own 80 percent in Payments Bank, but some restructuring at board and governance level turned bank into board controlled entity. Revenue during the quarter grew by 0.5 percent sequentially to Rs 20,519.2 crore. At operating level, EBITDA (earnings before interest, tax, depreciation and amortisation) declined 0.4 percent quarter-on-quarter to Rs 6,218 crore and margin contracted to 30.3 percent against 30.6 percent in Q3FY18. Africa performance continued to be robust in December quarter as revenue grew by 4.5 percent QoQ, though EBITDA margin down 10 basis points at 37 percent. Revenue from its India wireless business declined 0.6 percent with EBITDA margin contracting by 180 bps which was weaker than CNBC-TV18 poll estimates. India EBITDA margin shrank 180 bps QoQ to 19.1 percent due to an increase in access cost. This could be due to (a) 1 percent increase in traffic and (b) unfavourable mix of off-net/on-net traffic trends toward the new entrant as it turns dominant in the market. Given the rollout of minimum recharge vouchers, India wireless ARPU and subscribers saw a sharp movement. On sequential basis, average revenue per user (ARPU) increased to Rs 104 against Rs 101. Monthly churn increased to 7.3 percent from 4.1 percent in the previous quarter, which can be attributed to the minimum recharge vouchers, said Motilal Oswal which has a buy call on the stock with a price target at Rs 380, implying 24 percent potential upside.